Felicia Shakespeare is an author, speaker, educator & entrepreneur. 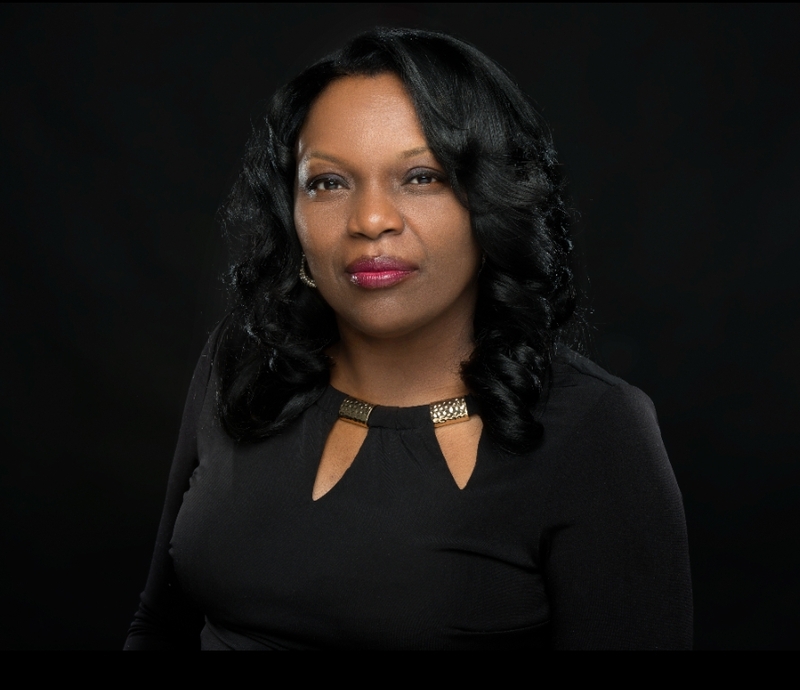 Felicia's career experience spans through many years in the business and education sectors, working for Fortune 500 companies & for the third largest school district in America. Felicia’s mission is to inspire others to be intentional about living a life of faith & purpose. One of the major obstacles that I faced many times over when starting my career was (by no control of my own) being the only person or woman of color within the organization. In most instances, the level of effort required to succeed was inequitable whether it would be for promotion opportunities, raises, etc. It was unfortunate that each time I joined an organization, I had to prove the value beyond the color of my skin, age and/or gender. Another obstacle at the beginning of my career was finding someone to truly invest in my success through sustained mentorship efforts. It took some time, but after the intentional efforts of seeking someone out, I did not only gain a mentor but a lifetime friend. I really enjoy the aspect in the business of meeting the goals of my organizations and the needs of my clients. After entering the business arena at such an early age I saw that if people received what they thought they wanted or deserved from an interaction with you, they were willing to invest in themselves and in you in some capacity. Whether in a referral for more business, a recommendation to management, etc., it all counts. A high level of commitment and professionalism is key. This mindset has transferred to everything I’ve done in every sector. I am always seeking new ways to balance my life personally and professionally. The first method of operation for me is always “prioritization”; God, Family, then everything else. When thinking of the top two, it’s about how I allocate my time and all of who I am. I’ve been influenced and deeply impacted by the life and actions of my mother, Ruthie Shakespeare. She is a woman of wisdom and resilience. She’s shown me how to persevere through the twists and turns of all components of life (personally, spiritually and professionally). Bishop T.D. Jakes and Oprah Winfrey I’ve followed on a consistent basis for many years and they both continue to inspire me to live a life that includes my dreams. I’ve seen them “stretch out” in areas that may have seemed impossible to achieve, but through their life, I see what “IS” possible. Innovation and inspiration. I have to stay “in the know” of technology, resources, processes, and means to stay the course of being on the cutting edge in what I’m doing. I also “must” stay inspired and motivated to keep going regardless of whatever obstacles I face in life. I refuse to quit!